The Chihuahua has quite a good temperament. They make excellent companion dogs, and are very courageous, lively, proud, and most of all, enterprising. Many people enjoy their Chihuahua’s for a lot of different reasons. While they are extremely affectionate they are also incredibly smart and may even be affectionately known as manipulative. There are just a lot of overall good qualities of a Chihuahua, but there are some qualities that may not be right for you. Chihuahua’s both demand and give affection to anyone who they trust. They are bold in the way that they will move quickly to see what is going on, but will swiftly move to avoid any actual action. They can also be very strong willed, intensely loyal and will become very attached to their owner if treated correctly. In fact, it may turn to jealousy in certain instances. This is especially true with small children. Often when a dog is bonded to an owner with children they may snap at the children or bite them if the children tease them. Overall, despite having a good temperament the Chihuahua is not recommended for small children. They are also extremely suspicious of people who they do not know at all, because of their incredible bond to their owner. 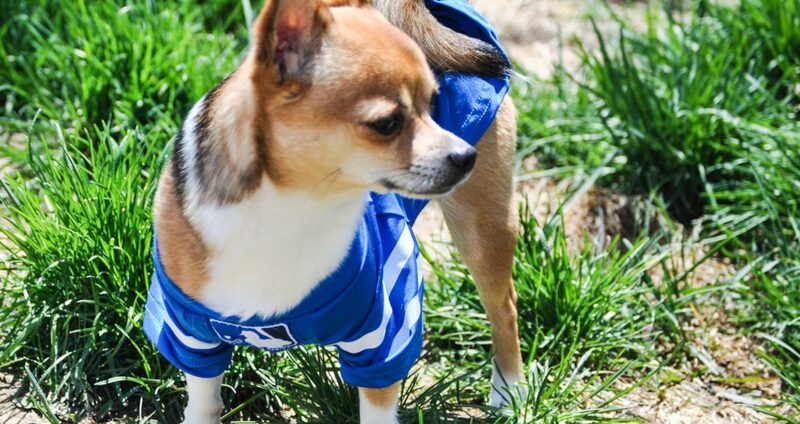 Although Chihuahua’s are smart animals, they may be slightly difficult to train, but when they want to learn they will do it quickly and efficiently. They respond well to proper training that includes positive reinforcement and affection. If they do not get this training they can be extremely yappy with a high pitched bark that will continue long after you tell them to stop. They get extremely excited when things happen such as your arrival home, and unless trained they will continue to bark much to the dismay of your neighbors. In fact, they get excited about a lot of things. This is a dog that likes to be in the center of all the action and will jump around until you allow it to be. Chihuahua’s tend to recognize their own breed of dog, but do not tolerate other dogs as easily as they do their own. They are even aggressive with larger dogs so it is important to socialize a Chihuahua as a puppy in order to bring down the aggressive qualities towards other dogs. Socialization can also help with aggressiveness towards strangers and children. The more the dog is around people and not left alone, the more comfortable they feel with others which can dramatically change their personality. With any breed of dog, temperament is something that can be altered by the environment in which the dog is brought up. Often an abusive past may lead to a timid chihuahua. 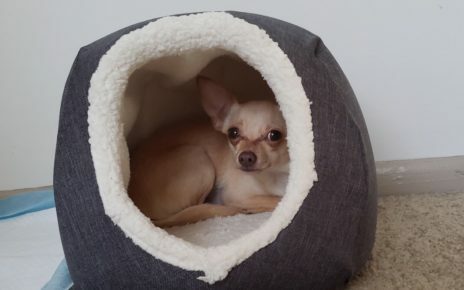 With the Chihuahua temperament there is additional care required to make sure that the dog grows to become a well behaved member of the family. The fact that they are small does not take away from their quick movements and eager personalities. They are much “larger” dogs than their size portrays them to be. Whether you look at their love, intelligence, or behavior, a Chihuahua is a dog who enjoys getting noticed. Are chihuahuas good with children? Chiwawadog is a participant in the Amazon Services LLC Associates Program, an affiliate advertising program designed to provide a means for us to earn fees by linking to Amazon.com and affiliated sites. 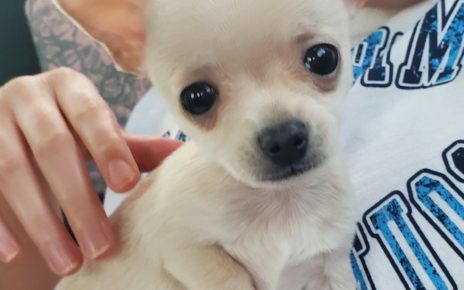 2019 Chiwawa Dog | Mantranews by Mantrabrain.